Merchant Cash Advance is one of the hottest funding options available for small businesses or startups. However, to grab MCA leads, MCA providers need the right approach for merchant cash advance marketing. What is the right approach to grab these leads? We’ll show you! MCA leads come from the market in the form of small businesses or startups looking for funding options. These businesses have been turned down by traditional banks based on bad credit scores, thus, they look for alternative options of funding. Targeting these leads is very beneficial for MCA businesses. However, MCA providers need the right approach to acquire these leads. For this, the help of lead generation experts like Merchant Financing Leads can be sought. The experts follow a process, and help MCA providers grab and convert the best MCA leads with ease. The first step of this process is the generation of data. For result-oriented Merchant Cash Advance Marketing, an MCA provider requires the best information about leads they want to approach. This information is gathered and updated by lead generation experts. They keep a close eye on the market and gather data in the form of lists that are helpful for MCA providers seeking lead generation. This data is regularly updated and all the outdated leads are eliminated, making it more accurate and beneficial for MCA providers. Once you get this data in a list, you can then move to the next step. The other step is approaching leads. Now, this one needs to be very precise, professional and planned out. 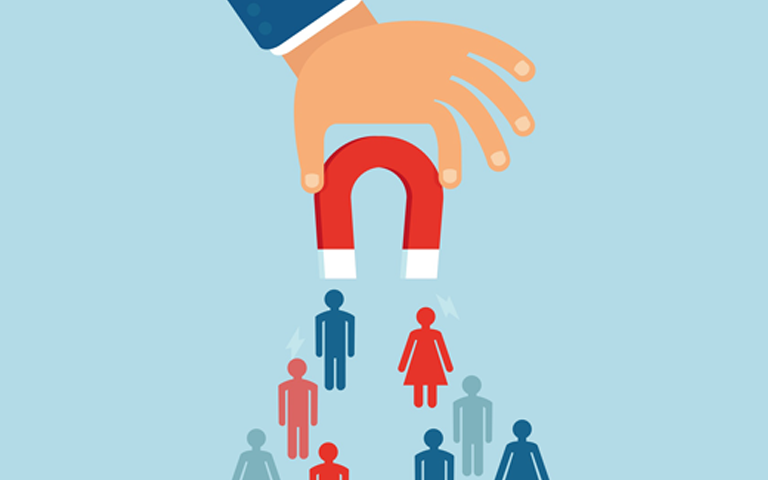 You cannot randomly approach potential leads if you want to convert them. A number of things need to be kept in mind before approaching them, like their time, their interest in you, the mode of communication, etc. If you have no idea when and how to approach a lead, you can seek expert help for merchant cash advance marketing. Experts like Merchant Financing Leads know the right manner in which MCA leads can be approached and convinced. They plan and lay down marketing strategies for MCA providers. These strategies are completely reliable and tell MCA providers the right ways to approach said leads. Getting expert services for lead generation and marketing can prove to be highly beneficial for you. Approaching leads is one thing, but converting them is a whole new story! An MCA provider needs to follow the right pattern to convince leads and convert them into clients. This can be done through proper merchant cash advance advertising or other marketing efforts. The key here is to be precise, professional, and talk in the interest of your leads. They will surely be convinced. For better results, you can use professional help to get information like an MCA mailing list. This step-by-step process will help you find, approach, and convert MCA leads in no time. Expert lead generation services like those delivered by Merchant Financing Leads are a great plus! Get in touch today to get your MCA marketing up and running, and grab leads with great effectiveness! Most MCA business owners have heard about UCC but they are still unaware of how UCC lists can change the game for their business. If you are unaware of the benefits of UCC, we are here to explain. There are a number of small businesses and startups that have already taken advantage of MCAs and are looking for options to take it further. These businesses are continuously on the lookout for better, more convenient funding options and seek reliable MCA providers for them. The UCC (Uniform Commercial Code) of these businesses helps to know which businesses have acquired MCAs in the past. These businesses can be targeted again by merchant cash advance providers. However, for MCA providers, it is not easy to get the data and information about these businesses. So, how would you know which businesses under UCC are looking for MCAs? This is done with the help of experts providing UCC lists. Lead generation experts like Merchant Financing Leads are the master researchers of the MCA market. We have a team of experts that keeps a continuous eye on the market and maintains a record of small businesses and startups. This information is then maintained in the form of different lists like UCC lists and is made available to MCA providers who can then approach the leads and convert them. UCC leads have utilized MCAs in the past. They are warm leads since they know the whole process of MCAs by heart. Thus, if their past experience with MCAs has been good, they are probably looking for a reliable MCA provider again. 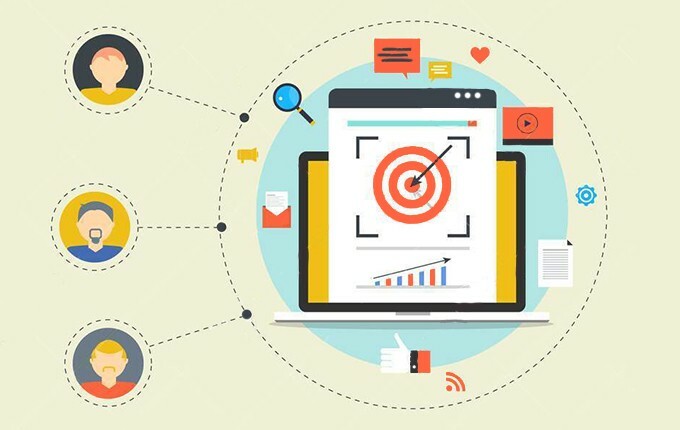 Through the information you get about these leads from lead generation experts, you can approach them and convert them, accordingly. You don’t have to run these leads through the MCA process from scratch as they are already well-acquainted with it. This saves a lot of time and effort and helps you grab the leads faster. With the help of the right lead generation experts like Merchant Financing Leads, the information and data that you get about UCC leads are accurate and updated. This means fair chances of conversion and you can achieve business success through qualified leads. UCC merchant cash advance is one of the most results-oriented approaches to grab the best MCA leads. If done correctly, your MCA marketing campaign targeting these UCC leads can do great wonders for your business. Avoid any loopholes in your MCA marketing and get in touch with us. Along with providing you accurate and high-quality UCC lists, our experts will also help you plan, design, and execute a failsafe marketing plan. For MCA providers, the competition is steadily becoming fiercer. As a result, it is becoming tougher and tougher to acquire quality merchant cash advance leads. However, with a failsafe marketing plan and smart decision-making, every business can reap great benefits. And above all, a little help from the experts adds greatly to the success of a business. If you are facing troubles getting the best leads for your MCA business, we have some expert advice for you. Let’s have a look at how you can stand out from the crowd and survive the competition. To plan and execute a foolproof merchant cash advance marketing campaign, you need to know the market trends and get some quality information about leads and competitors. Keeping an eye on the moves of competitors is the best way to win the competition. Your merchant cash advance advertising campaigns can then be planned accordingly. How many small businesses and startups are looking for funding options? Which businesses are looking for MCA loans and have utilized them in the past? What are your competitors doing to grab the leads? Why are these leads seeking funds? How can the leads be approached? Conducting research and getting all the information about your market, leads, and competitors is a huge task! It requires a lot more time, effort, and money than you actually intend to spend. If you are an MCA provider who doesn’t have these extras for research and aren’t sure about the results you will get, lead generation experts are your best resort! Lead generation experts can be sought if you know nothing about MCA marketing, researching leads, or approaching leads. These market experts have everything ready at hand to help MCA providers grab the best merchant cash advance leads. You don’t have to conduct any market research, as these experts do it all the time. They keep researching markets and gathering information about potential MCA leads. They are experienced experts, creating lists from information gathered about merchant cash advance leads. These lists are updated regularly and based on the latest searches. Therefore, they only contain information about the most qualified and freshest leads. MCA providers can contact lead generation experts to get these lists. You will save a lot of time, otherwise spent on research and obsolete leads. 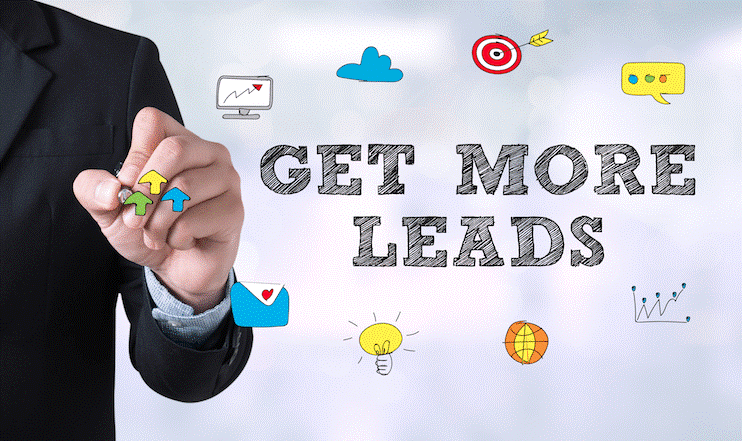 Lead generation experts not only help MCA providers with valuable information about leads, they also help them with marketing. With the help of these experts, you can plan, design, and execute failsafe merchant cash advance advertising campaigns. Thus, helping you acquire the best merchant cash advance leads. Overall, lead generation experts like Merchant Financing Leads are the best help to generate, approach, and acquire prime MCA leads. MCA providers can simply contact these experts, and work smarter! Getting qualified, and easily-convertible, UCC leads is a tough job for an MCA provider. However, with the right strategy and approach, things can turn in your favor. Let’s look at the easiest and most effective way to acquire qualified merchant cash advance leads. MCA providers are having a tough time surviving the tough competition in the market. There is great demand for MCAs by small businesses and startups. Thus, over the years, a number of MCA businesses have emerged, making the competition even tougher. If you are an MCA provider who is struggling to find quality leads for your business, we have a plan for you. Read on to learn how you can get the best MCA leads and convert them. Before you begin the process of approaching random leads, you must carry out market research. This is to learn: how many new businesses have started, what funding options they are seeking, what your competitors are doing to approach them, and what methods are available to get these leads. Some of these leads might be looking for UCC merchant cash advances, while others seek alternate funding options. You must pick the most suitable ones and approach them. Tip: If you think this research is too much, and you can’t handle it on your own, you should seek help from lead generation experts. These experts already have all this information, as they continuously research on a regular basis. Thus, they can help you by providing already acquired and updated data for leads, in the form of lists like UCC lists. Now, this is the tricky part. You might have all the required data and information about leads, but you can still mess things up by approaching them in the wrong way. This is one major reason why MCA providers cannot acquire the best leads, plus accurate data with them. To avoid any mistakes, you should learn a bit about each lead that you are about to approach. It is from provided data in UCC lists that you will learn the name of the business, name of the business owner, type of business, contact information, city, state, etc. With this information on hand, you can approach the lead on a friendly note and not come off as a total stranger. This information can be gathered with the help of lead generation experts like Merchant Financing Leads. These experts can also help you plan and set a fail-safe marketing plan to approach MCA leads and convert them efficiently. 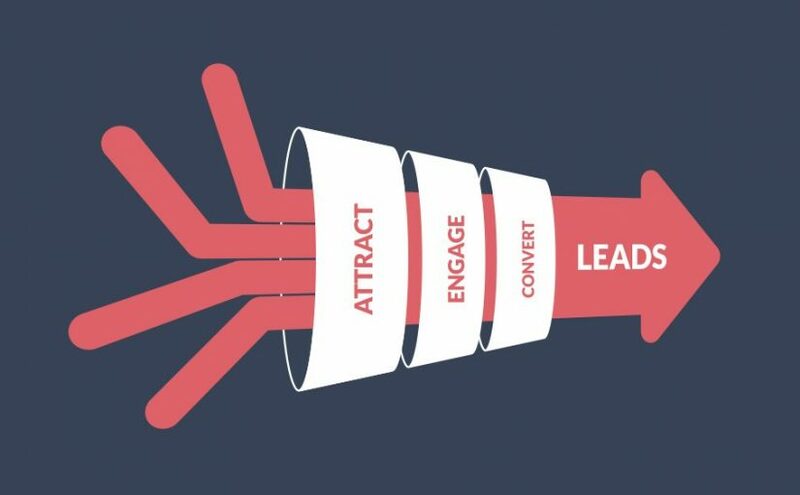 Your method for approaching leads will determine whether they convert or not. You must be extra careful, professional, and friendly while approaching your leads, otherwise, your efforts go to waste. For expert help, get in touch with Merchant Financing Leads. With our accurate and updated UCC lists, we can be the best help in acquiring the most qualified MCA leads. Over the years, MCA businesses have evolved tremendously. From being a rare and uncommon funding option to being widely used, the MCA market has grown substantially. However, it is still difficult for MCA providers to find and approach qualified merchant cash advance leads. If you are an MCA provider who is having a tough time locating, approaching, and acquiring qualified business loan leads, we have some tips for you! 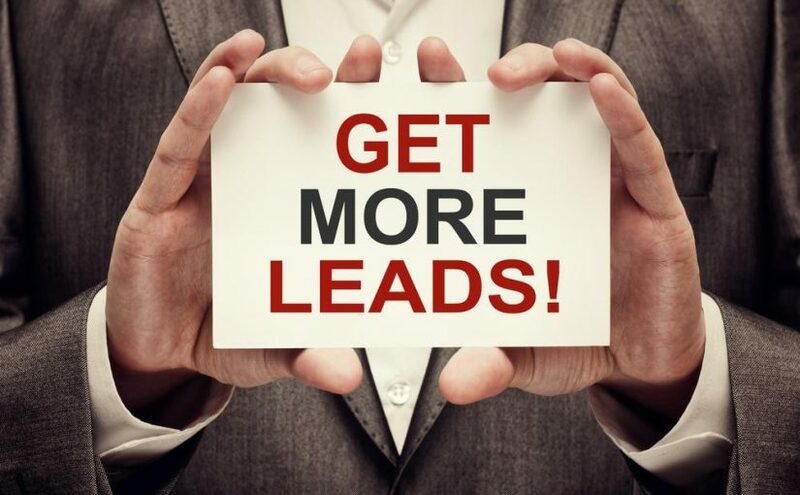 Here are some things you need to know about these leads, and how you can grab the best ones. The first thing to know, which most MCA providers might already be aware of, is where to locate MCA leads. To answer this, you need to find out exactly who falls into the category of MCA leads for your business. Different MCA providers have different target audiences from which they generate leads and approach them. In general, small businesses and startups are in the category of the most qualified merchant cash advance leads. The reason behind this is that these businesses usually have low credit scores. Typically, they are turned down by traditional banks, or other financial institutions, and are not given loans. This doesn’t solve the problem of funding for these businesses, so they seek other options that are more convenient. An MCA, being a fast and easy option, is preferred by these businesses. These businesses are considered the best and most qualified business loan leads for MCA providers. It is possible that thousands of small businesses and startups are in your target audience. However, you can’t tell that just by looking at a list of these businesses. Not every small business is looking for funds, and if they are, not all of those are looking for MCA loans. So, how do you tell these businesses apart from your actual leads? The answer is – you can’t! You can spend all your time in listing these businesses and approaching them one by one, but this is going to end with little to show. You will waste a lot of time and effort finding the right merchant cash advance leads using this method. To avoid this, all you have to do is seek help from lead generation experts like Merchant Financing Leads. Market experts like us have been researching the market for years, and we keep updated records of small businesses and startups interested in MCA loans. Our lists and data contain information about the most qualified business loan leads, updated on a regular basis. Therefore, you need not try to talk to every business in your target audience and can focus on the ones that are actually looking for you. This saves time, money, and effort. Your marketing campaigns will be more precise and directed because of this. To approach and convert the leads in an effective manner, you need to set an MCA marketing plan and strategy. While setting the marketing strategy, the information you gather from our experts can be used to drive your marketing efforts in the right direction. If you don’t know much about marketing your business, our lead generation experts can help you with this as well. 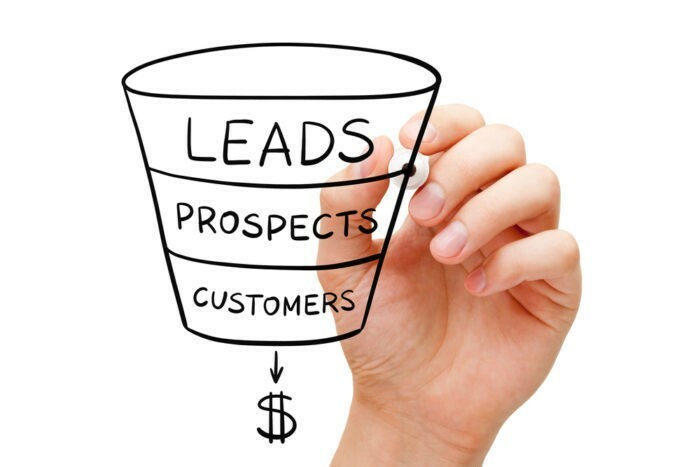 After you’ve targeted the leads, you can approach them and convert them for business growth! So, grab the most qualified MCA leads by channeling your time, money, and efforts in the right direction, through the right mediums. Get help from lead generation experts, today! With MCA leads being the most qualified MCA leads, MCA providers need not make extra efforts for successful MCA marketing. When an MCA provider seeks the right leads, through the right methods or sources, they get the best leads without wasting money, time, or effort. If you are an MCA provider, and have not tried marketing to leads before, you might not agree with the above statement. Many MCA providers plan and implement marketing campaigns, but in most cases, they end up getting no results. This is frustrating! Also, to add to the frustration, they also end up wasting a lot of their money and time, with few results. If you have been in this situation, and failed in your MCA marketing efforts or you want to avoid this situation, here are some words of advice for you. Failed marketing efforts don’t change the fact that you need MCA leads for the success of your business. Therefore, the idea is to replace the hard work with smart work. How is that possible, you ask? The first step is to make a failsafe marketing plan. This includes several steps like getting information about merchant cash advance leads, planning a marketing campaign to target these leads, then executing, approaching, and converting them. The problem lies in the first step. An MCA provider, no matter how experienced they are with the business, is unable to get the best information about qualified leads. So, they end up collecting the only information available to them – whether reliable or unreliable. Based on this information, when the MCA provider tries to approach MCA the leads, they end up wasting valuable time. Typically, this is because information is not accurate. Often, they find outdated or unqualified leads that are not looking for MCA loans. To approach this properly, an MCA provider needs to seek expert help in the first step of their MCA marketing approach MCA. Lead generation experts like Merchant Financing Leads are available to solve this problem. Let’s see how these experts can help you in setting up your MCA advertising and marketing campaign in the right way. Lead generation experts keep a close eye on the MCA market. They record the information of small and new businesses that are the most qualified, potential leads for an MCA business. These experts save this information in a listing file. It is updated on a regular basis with the help of continuous market research, expert knowledge, and the right tools. This accurate and reliable information about MCA leads can be accessed from these experts in the form of an MCA mailing list. The information is highly exact, reliable, and updated. When you begin your MCA marketing efforts with this information, you will target only qualified leads. This saves time that would otherwise be wasted on outdated leads. This allows you to be precise with your marketing efforts, and achieving the best results, with a more direct marketing approach. Therefore, getting expert help in gathering information about MCA leads or MCA live transfers, is the best bet to achieving desired results. If you understand that expert help is what you need for getting the most qualified MCA leads, get in touch with Merchant Financing Leads. The US economy has recently gotten back on track. In the past few years, many new and small businesses have emerged, bringing the economy back on its feet. And these businesses act as the most qualified merchant cash advance leads. Let’s learn more about these leads and how they can be acquired by MCA providers. Merchant cash advance is a very popular and convenient funding option that businesses tend to avail. After the great depression, traditional banks stopped funding small and new businesses because of their low credit scores. These strict policies by the banks pushed businesses to look for better and easier funding options. That is when merchant cash advance became a popular option. These days, MCA providers go for extensive merchant cash advance marketing to target these businesses and acquire them as quality leads. However, with an increased demand for merchant cash advances, the competition has jumped in the industry. As a result, it has become hard for MCA providers to find quality MCA leads and target them for conversions. Every business, whether big or small, needs funds for its everyday activities. With a lack of funds, these activities are hindered, which threatens the working of the business overall. As mentioned above, small and new businesses face problems in raising funds for their business activities. Therefore, they are always on the lookout for newer methods of funding. For years, MCA is seen as a very safe, convenient, and fast option by these businesses. Thus, they choose an MCA for their funding needs. Therefore, these businesses are considered quality merchant cash advance leads. However, to approach and convert them, MCA businesses require the right merchant cash advance advertising or marketing plans. How to Acquire Merchant Cash Advance Leads? Approaching small businesses, and acquiring them as quality MCA leads, is not an easy thing to do. The reasons are – increased competition, a variety of options available for businesses, and the lack of market know-how among MCA providers. In most cases, MCA providers try to get these leads on their own. However, due to lack of knowledge, the right sources, and time, they end up failing terribly at their merchant cash advance marketing efforts. The failure costs them a lot of time, money, and effort, and the results are still not satisfactory at all! This story repeats itself in many cases with MCA providers. If you are also stuck in a rut and want to achieve something big, you have to try new and efficient methods of generating merchant cash advance leads. This can be done with the help of lead generation experts. These experts have a dedicated team that does all the market research and generates information and data about quality MCA leads. This information is provided to MCA providers in the form of lists, and they can use them to approach and convert leads. You can get in touch with these experts and get information about better merchant cash advance marketing. With the right information on hand, you can target and approach only those leads that are actually interested in an MCA and have better chances of conversion. This saves a lot of your time, and your energy is only directed to the right, qualified, and valuable leads. It can be said that small and new businesses make the most qualified leads for an MCA business. With expert help, you can target them and convert them into clients! If you’re looking for such experts, get in touch with Merchant Financing Leads, today! Are you an MCA provider who is looking for ways to increase business sales? Do you realize finding prospects is the most challenging task? Getting fresh and qualified UCC leads is the best approach to merchant cash advance marketing. The MCA industry continues to bloom. The incredible benefits associated with the cash advance – easy application process, no risk of collateral, credit history issues make it a perfect source of alternative funding. However, finding and building clients in the merchant cash industry isn’t child’s play. Moreover, as an MCA provider, if you choose to find prospects yourself, it will be a time-consuming process. Also, you will end up wasting your hard earned money on it. In such a scenario, investing in a lead generation service is the right answer. Fortunately, UCC leads exist and prove quite helpful. UCC leads lists are mainly records containing information such as name and contact details of businesses who have received a merchant cash advance previously and are expected to seek one again. These records also provide contact information for businesses who have been denied business loans from traditional banks due to bad credit ratings. UCC leads prove to be a highly beneficial source for crafting a merchant cash advance marketing campaign. An accurate UCC list is largely important to target the right audiences. At Merchant Financing Leads, we understand your needs, while also respecting your constraints, and provide highly accurate UCC records to help reach your potential customers. All our UCC leads lists are guaranteed to be 93 percent accurate. These leads lists are updated on a regular basis. Fresh, up-to-date leads are always more valuable than stale, old leads. In the merchant cash advance industry, UCC records outperform all other lists because of the credibility of resources and good conversion ratios. UCC records are highly trusted in the MCA industry and have awarded businesses with significant conversion ratios. These leads prove quite useful for various marketing campaigns including telemarketing, direct mail campaigns, cash advances, etc. UCC records surpass all the other lists available in the MCA industry. 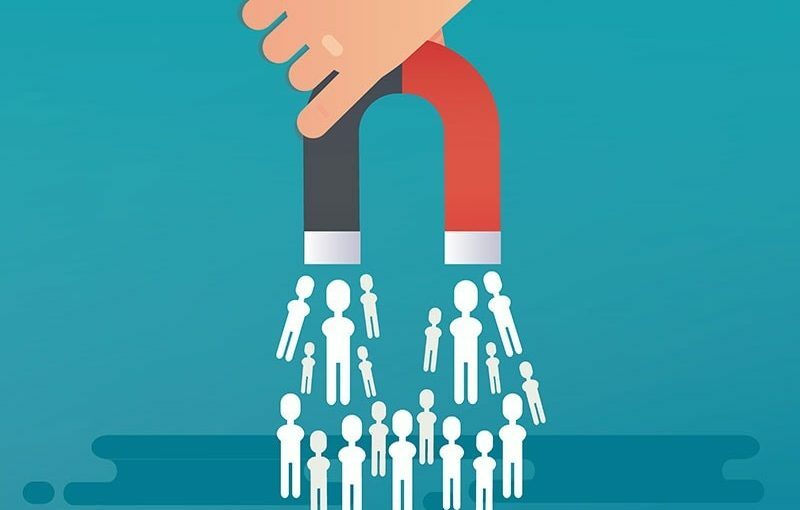 Once you have access to these highly-targeted, UCC leads lists, the next step is to craft ways to reach target customers. You can either opt for a telemarketing campaign or direct mail, whichever best suits your business requirements. At Merchant Financing Leads, we have a team of qualified and dedicated marketing professionals who have been in the industry for a decade and have assisted thousands of businesses with finding prospective clients and selling MCA loans. This helps businesses accomplish their goals for success. What do ‘Live Transfer Leads’ Mean for MCA Business? Learn Here. With the merchant cash advance industry booming right now, the competition is also getting tougher day by day. Though the helpful features associated with an MCA make it a preferred, financing option among business owners. Finding target customers to sell business loans to is a challenge. Thankfully, high-targeted lists such as live transfer leads exist to help you reach prospects efficiently. Ever since traditional financing sources have ceased funding to small businesses and new companies because of poor credit ratings, these businesses have started looking for alternative financing, such as merchant cash advances. A merchant cash advance is the easiest method of alternate financing available. It is a fast, secure and safe alternative to traditional bank loans. If you are working in the merchant cash industry, you are aware of the importance of building a client base, and encouraging them to buy MCA loans. When it comes to searching for new merchant cash advance leads, undoubtedly, you need to look for a reliable and beneficial source, such as merchant cash advance live transfer leads. 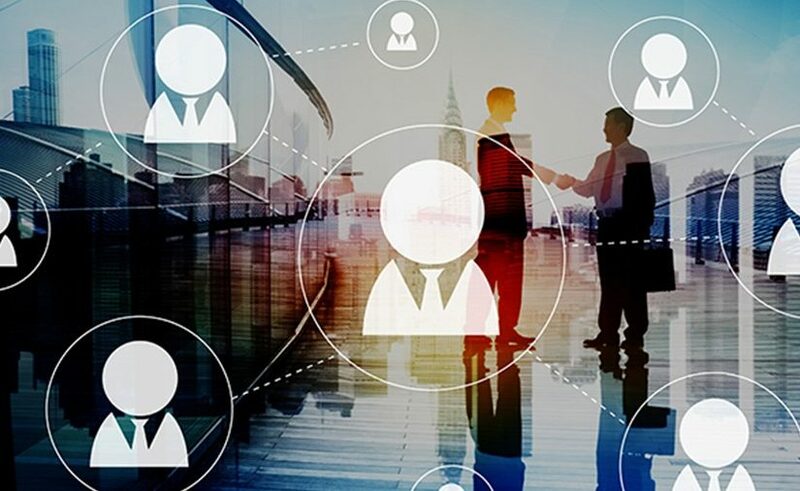 A live transfer lead is when a lead generating company screens a possible lead and immediately connects it to the company through live transfers. It is considered the most efficient and reliable way of generating leads and selling business loans. These figures clearly illustrate how important and beneficial live transfers are for the MCA business. But, the question arises, where do we get these merchant cash live transfers? Don’t consider finding the prospects on your own. It is simply a waste of time and money. Without reliable sources and knowledge, this is not a worthwhile option. Getting in touch with an experienced lead generation service like ours is the best approach. At Merchant Financing Leads, we provide DNC compliant, fresh and qualified live transfer leads that help you launch a strategic merchant cash advance marketing campaign. With years of experience in the cash advance industry, we know what it takes to succeed and strategize a perfect marketing plan for you. Our qualified and dedicated team of sales professionals blend top technology and a proprietary, business owner database to deliver outstanding results from our live transfer lead generation program. Accomplish success in your MCA marketing campaign with our live transfer leads. All our leads are constantly updated and guarantee the accuracy of the information. 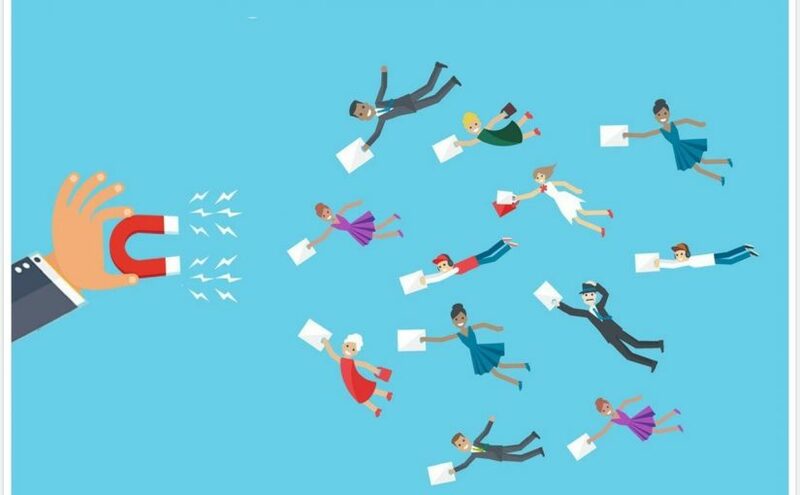 Posted on December 10, 2018 Categories Live Transfer Leads, MCA LeadsTags live transfer leads, Live Transfer Merchant Leads, MCA Marketing, merchant cash advance leads, Merchant Cash Advance MarketingLeave a comment on What do ‘Live Transfer Leads’ Mean for MCA Business? Learn Here. MCA providers might be aware of what ACH leads are, but did you know that with the right ACH marketing, these leads are easily acquired and converted? It remains to be seen how these marketing campaigns can be planned and executed for the best results. Let’s have a look now! A lot of things have changed in the world of business. On one hand, things have gotten better for making business activities more efficient, on the other hand, times are getting tough when it comes to getting funds. Businesses have moved on from traditional banks to fulfill their funding needs since these banks rarely provide funds to small businesses and startups anymore. The reason banks turn down these businesses is because of their poor credit scores. These businesses then look for alternative methods to generate funds and turn to the best merchant cash advance leads. MCA is a very efficient and easy alternative for generating funds, by small businesses. The convenience in getting funds through an MCA is the main reason why small businesses choose this option. These businesses are the leads for MCA providers, including ACH leads. ACH (Automated Clearing House) is a method of payment used by businesses for the transfer of funds. Businesses use this method to get funds and receive payments. This method is widely used by small businesses to get MCA funds as well. How can you get information about these leads for ACH marketing? The information about businesses using ACH for different payments, is recorded and secured by lead generation and marketing experts. This information is generated in the form of an ACH mailing list. Also included is other necessary information needed to approach these leads and start the right conversation to market your MCA. With the help of this information, it is easy for MCA providers to plan and execute winning ACH marketing campaigns. Through this kind of marketing, MCA providers can approach and convert ACH leads. Getting an ACH mailing list from lead generation experts can benefit you in a number of ways. First, marketing experts generate these lists. The data in these lists is gathered through continuous and in-depth research. This makes them highly reliable. Second, lead generation experts keep on updating these lists with time, eliminating businesses that are no longer beneficial to approach. It saves a lot of time otherwise wasted by MCA providers on old and obsolete leads. Third, it is more cost-effective to get these ready-made lists than conduct research on your own. If you plan on gathering this data yourself, you might end up wasting a lot of your money, time and effort, all for nothing! If you want to approach the right merchant cash advance leads, at the right time and convert them into clients, get in touch with lead generation experts. Merchant Financing Leads can be your best bet to carry out effective ACH marketing! Get in touch with us, today.